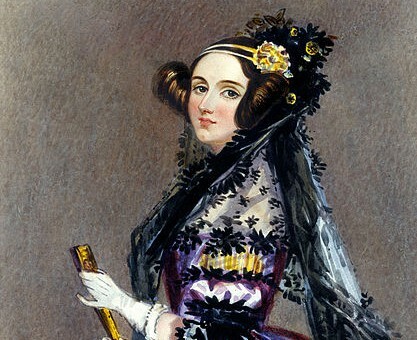 Workshop registration is now open for Texts and Contexts: The Cultural Legacies of Ada Lovelace, at a cost of £10. Please follow this link to register. This entry was posted in Uncategorized on 26/10/2015 by adalovelaceworkshop.